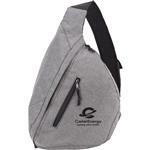 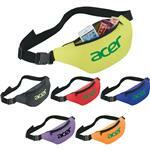 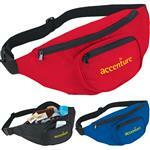 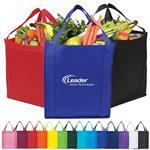 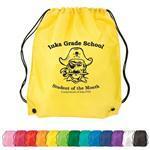 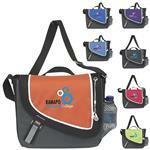 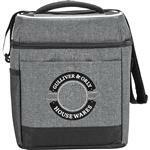 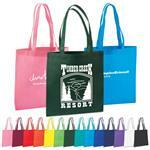 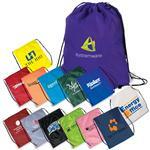 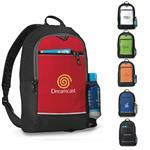 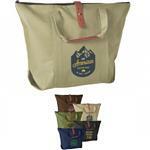 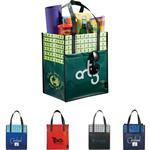 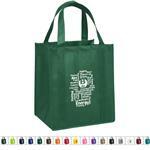 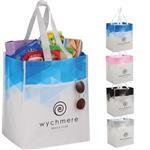 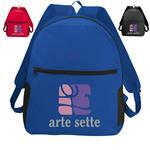 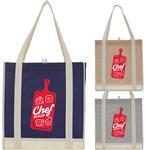 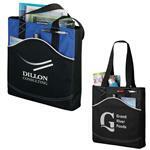 Rush Promotional Bags with your corporate logo or imprint - many produced in under 24-hours by Adco Marketing. 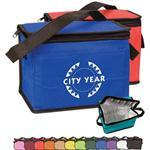 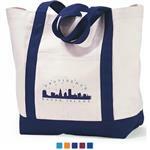 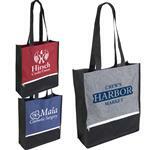 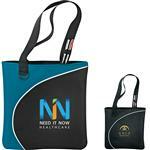 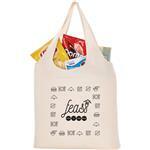 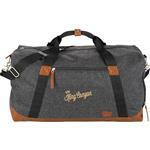 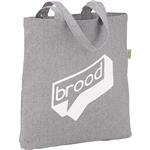 We specialize in rush trade show totes & tote bags for that last minute conference. 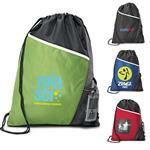 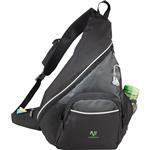 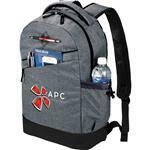 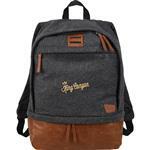 We also specialize in rush backpacks, cooler bags, computer bags and regular paper and plastic bags. 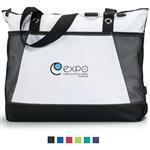 Adco Marketing started it's online presence producing rush totes and we have expanded our mix so if you do not see the bag stle you are looking for, call us at 888-332-ADCO or email us at sales@adcomarketing.com and we can help you find the perfect rush bag.